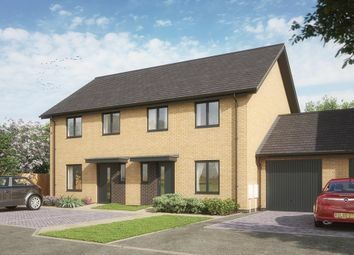 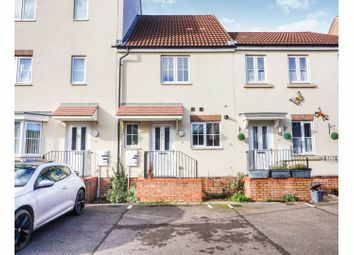 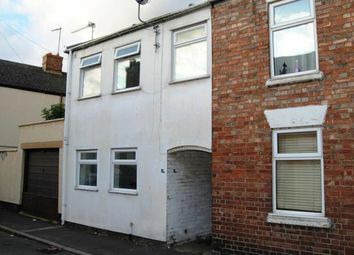 Ideal for investors and first time buyers alike! 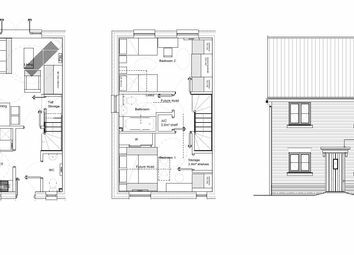 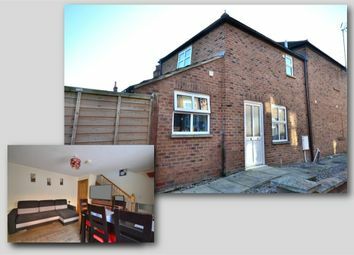 The property comprises of an entrance hall, lounge/kitchen, bedroom and bathroom. 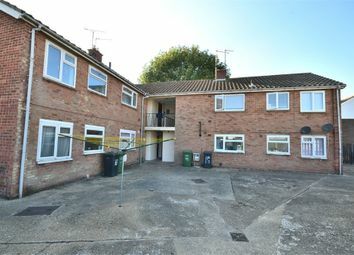 Ideal for investors! 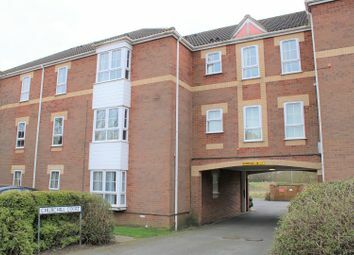 A spacious one bedroom second floor flat in the popular town location of Kings Lynn. 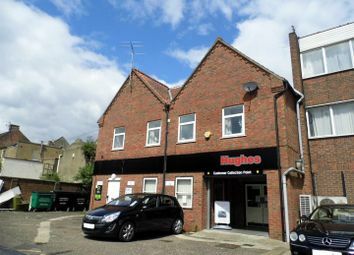 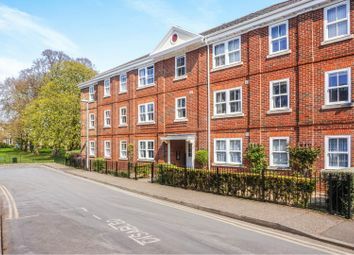 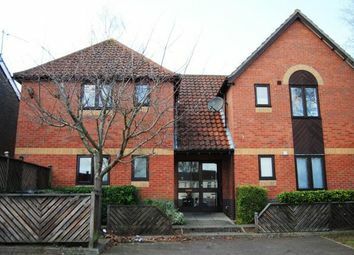 The property itself comprises of an entrance hall, lounge, kitchen, bedroom, bathroom, parking and communal garden areas. 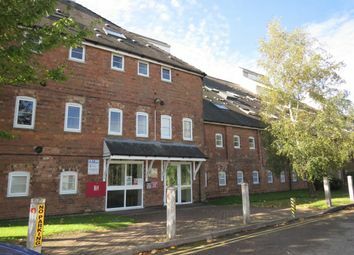 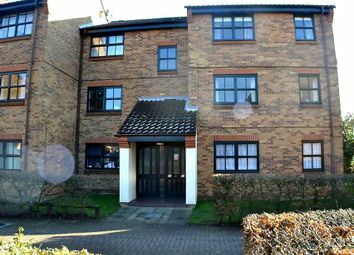 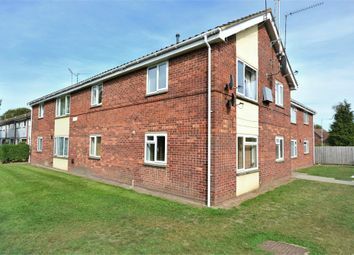 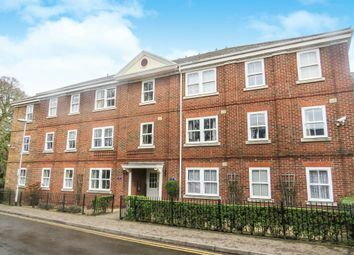 A spacious one bedroom ground floor flat in the popular Norfolk House complex in Kings Lynn. 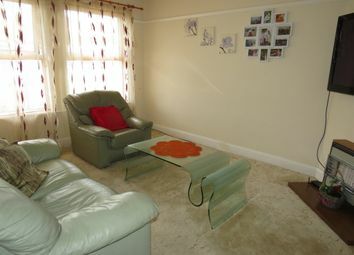 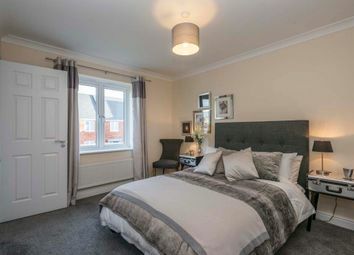 The property comprises of an entrance hall, lounge, kitchen, bedroom and bathroom. 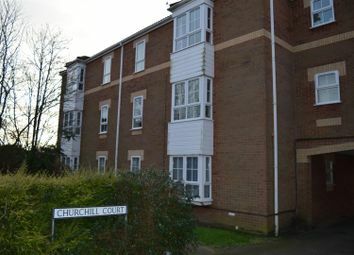 Please note, this development is for over 55's only. 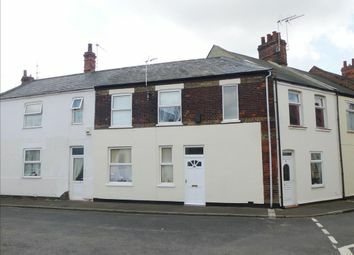 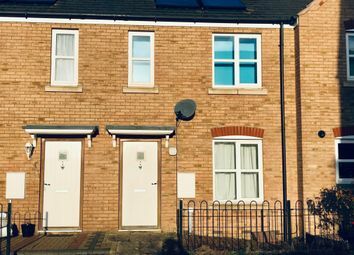 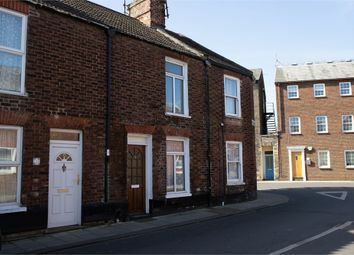 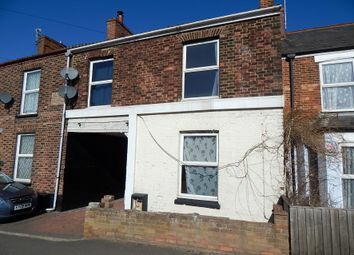 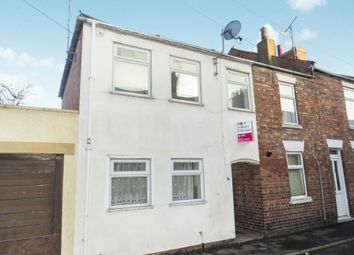 Fantastic ready made buy to let investment! 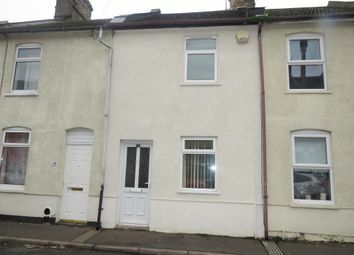 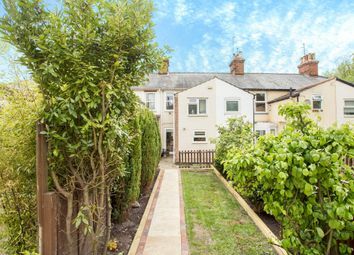 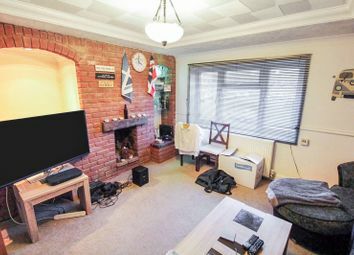 A one bedroom mid-terraced house which has been recently renovated and fully decorated. 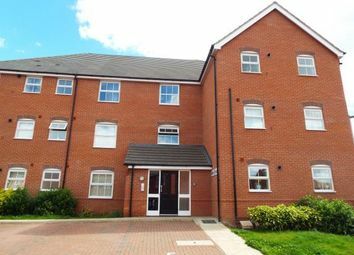 The property is currently let for £450 pcm.